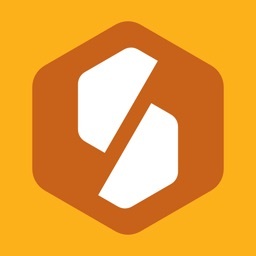 The multiplayer turn based game formerly known as “Scramble Connection” is back and better than ever! Lettermash is a new and addicting word game for the iPhone and iPad! 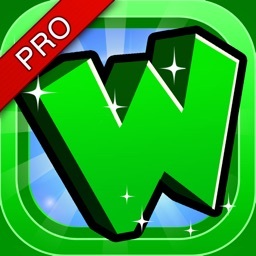 Use your skills to craft high scoring words in an epic battle of wits! Crush your opponent while increasing your vocabulary! 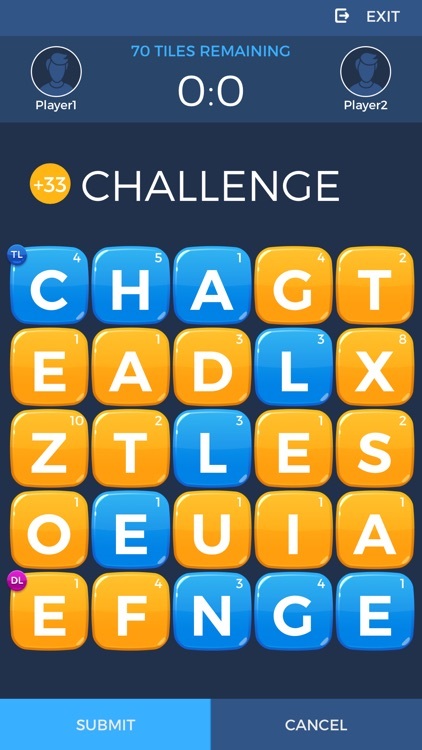 Challenge friends, family, or even random strangers to a game and put your word skills to the test! 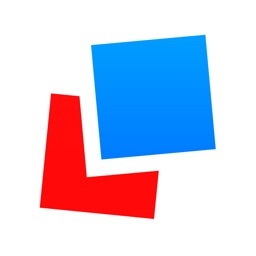 - When the game starts, you will be presented with a 5x5 grid of letters. 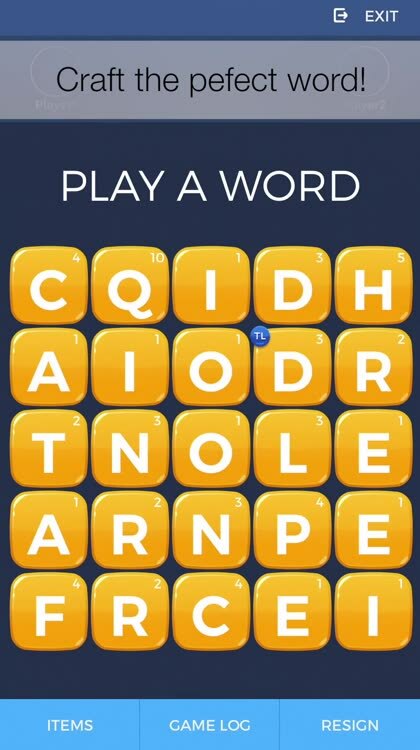 Try to connect adjacent letters in order spell out a valid English word. Your score will increase based on the value of each letter. 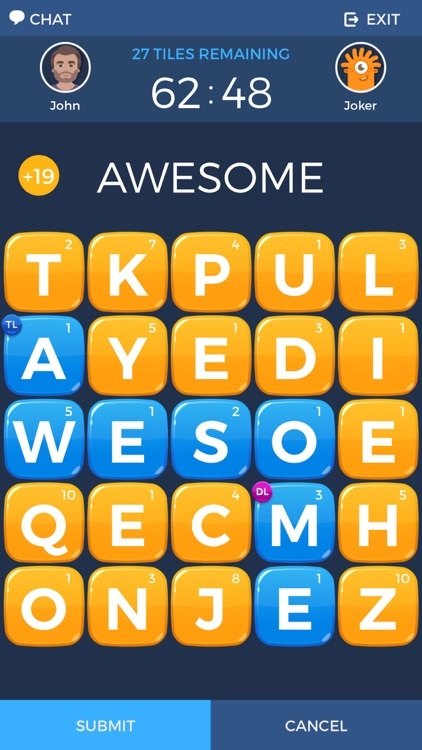 - During your turn, you can use items to create high scoring words! Items will allow you to manipulate the board and help you create that killer word! - The letters used to create your word will then be replaced with new letters. Now you can rearrange these new letters to make it harder for your opponent to spell a word! - Cheating won’t help you here! 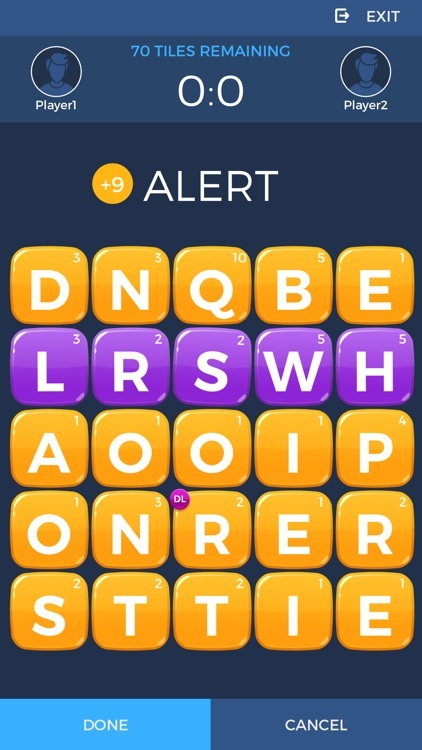 Lettermash allows for so many combinations through board manipulation that using cheating apps will NOT help you find the highest scoring word! 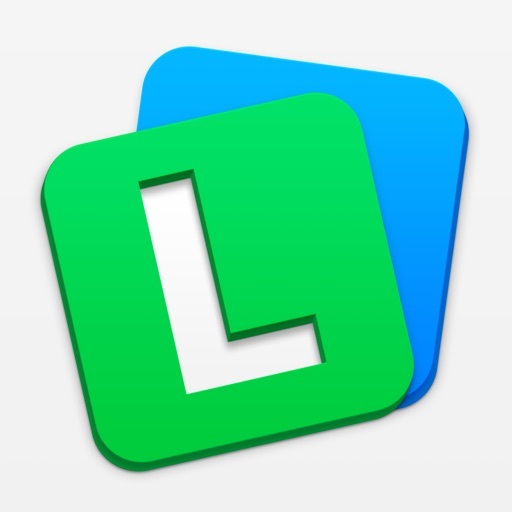 - Lettermash has built in Game Center integration to make challenging your friends and keeping track of your head to head records a breeze! 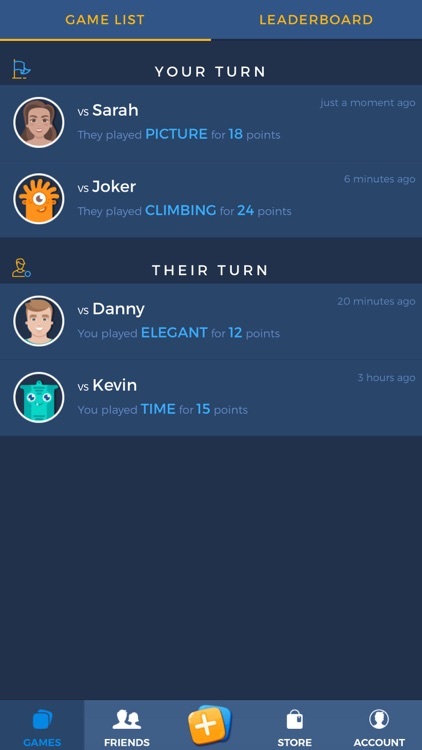 - The built in friending feature allows you to easily keep track of how many times you’ve beaten your friends! 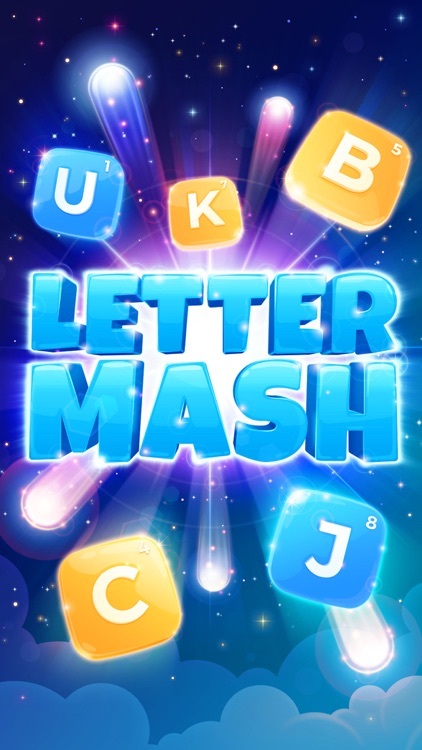 - Connect with Facebook to easily find your friends also playing Lettermash! 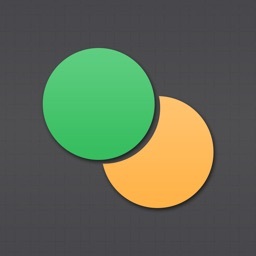 - Built in chat for complimenting or bragging! - No internet? No problem! 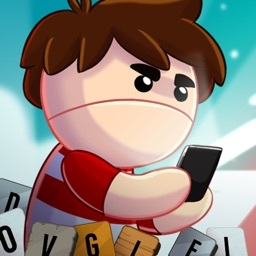 The pass and play option will allow you to play against a nearby friend on the same device without needing an internet connection!